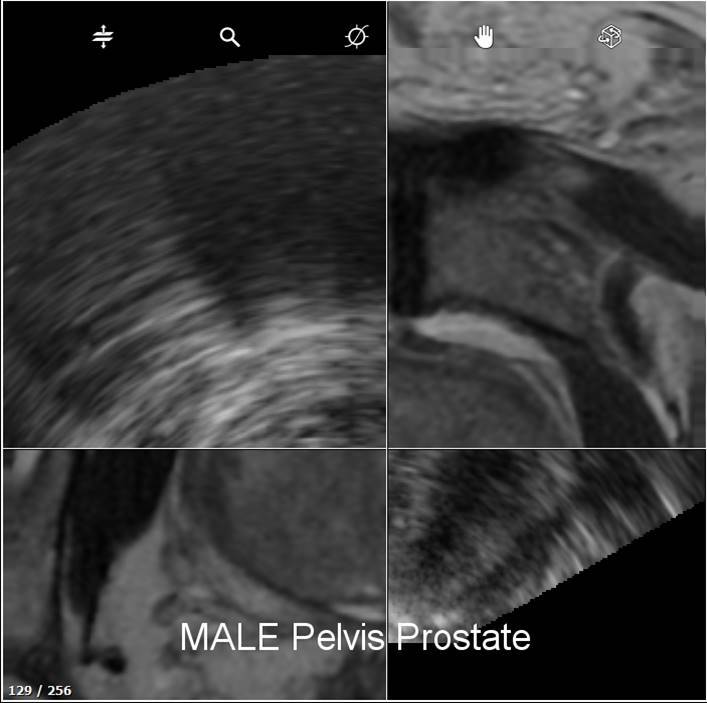 Objective : To determine the accuracy of targeted prostate biopsy guided by computer-assisted fusion of magnetic resonance imaging (MRI) and ultrasound in single center experience. 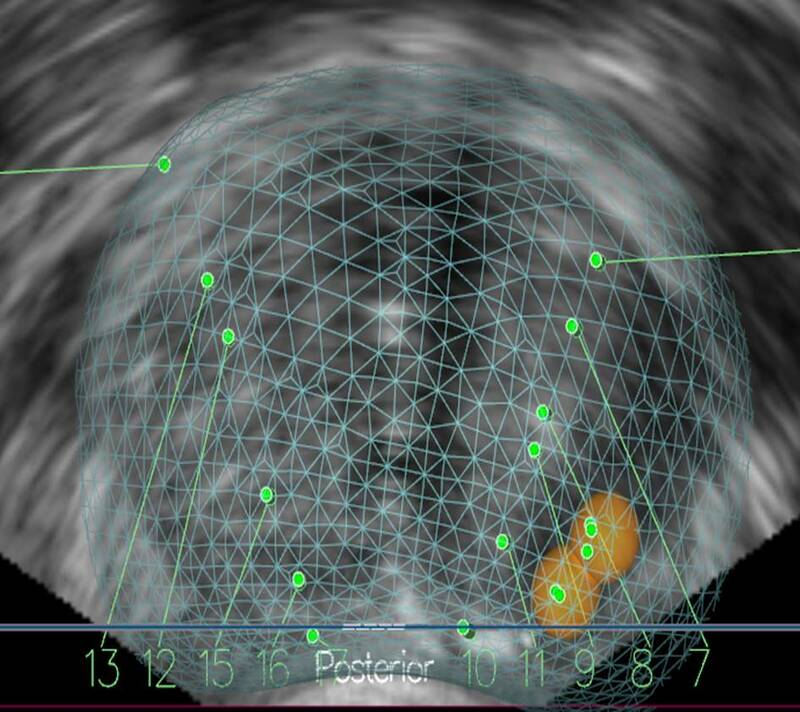 Methods : All patients with suspicious of prostate cancer that underwent targeted biopsy using MRI fusion ultrasound guided with transrectal and transperineal approach between September 2017 and January 2018 were reviewed. Data composed of demographic information, preoperative PSA, multiparametric MRI data (PI-RADS version2), perioperative information and histopathological reports. 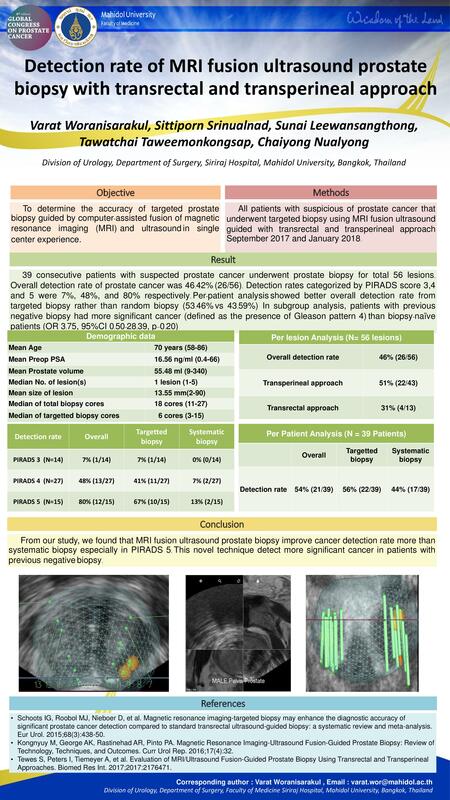 Conclusion : From our study, we found that MRI fusion ultrasound prostate biopsy improve cancer detection rate more than systematic biopsy especially in PIRADS 5. This novel technique detect more significant cancer in patients with previous negative biopsy.